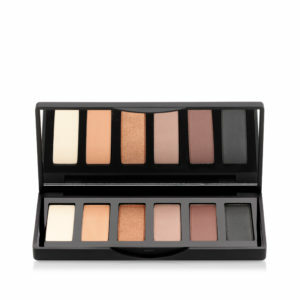 Six neutral, high pigment shadows make up the palette and work together to define the lids and line the eyes. 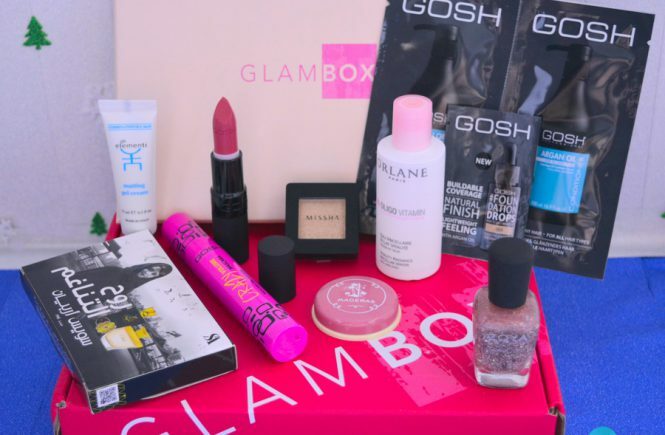 Perfect for women on-the-go, a range of looks can be created with both matte and pearl shades. From the everyday neutral sculpted eye to a more dramatic smokey eye for the evening, this palette has it all. The silky soft texture of the eyeshadow is easily blendable whilst providing long-lasting wear to take you from day to night in one classy stroke of a brush. 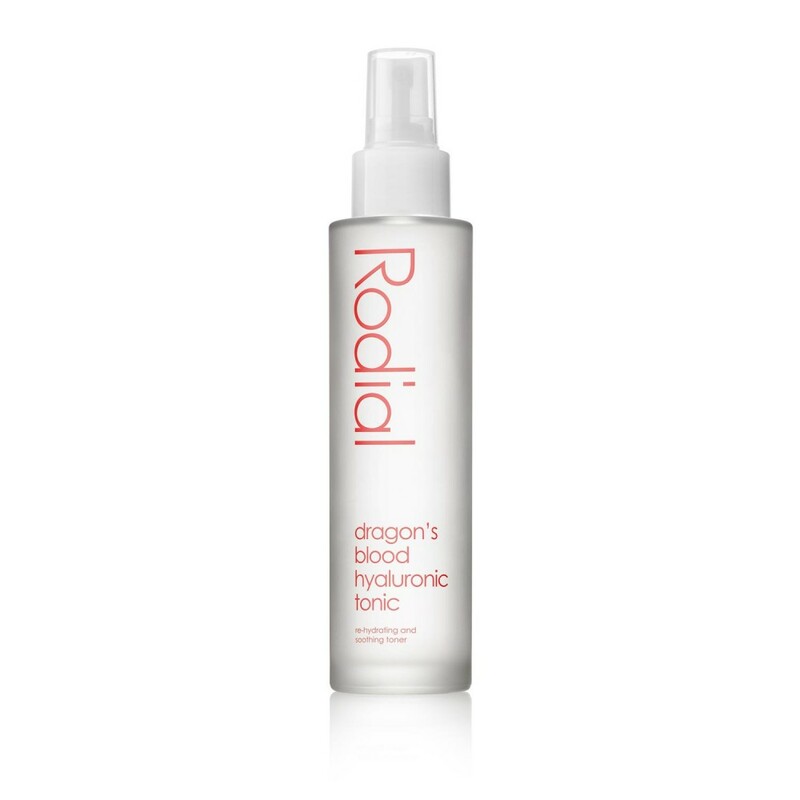 Start by priming the eyes with Rodial’s multi-function skin reviving Dragon’s Blood Hyularonic Tonic to lock in moisture. 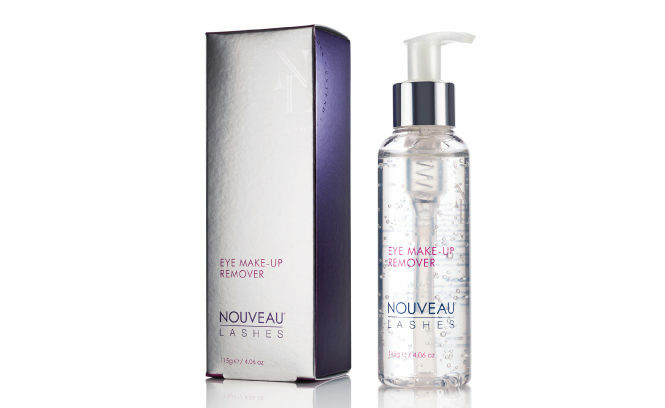 A skincare essential, this toner can be used to give an instant energy boost to the skin, as a soothing in-flight hydration treatment or to set make up. 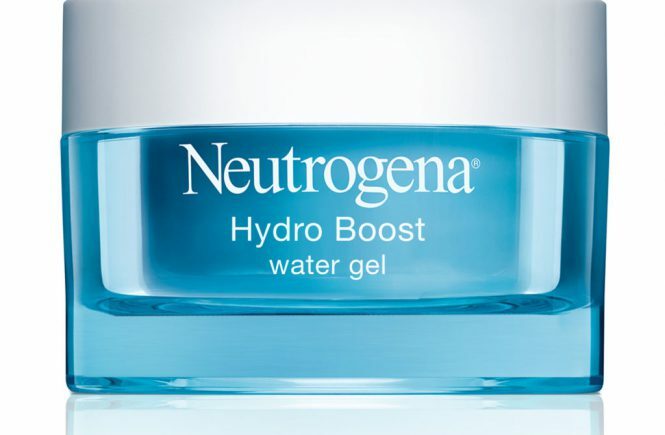 Rose water and dragon’s blood soothe sensitive skin whilst protecting against external aggressors. 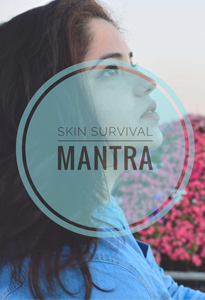 Vitamin B3 and zinc instantly brighten for a refreshing and even complexion, leaving skin deeply hydrated, firmer and with pores appearing more refined. The Eye Sculpt brush is the ultimate multi-purpose make up brush tool. With an elongated oval shape, this makes it idea for sculpting the eyes. The unique shape and densely packed brush hairs give an even base coverage of eye colour and blends pigments for a professional finish. It can also be used for precision contouring around the nose and for more targeted translucent powder application. The firm construction and thin fan shape of this make up brush makes it the ideal partner for blending eyeliner to create a dramatic smokey eye. 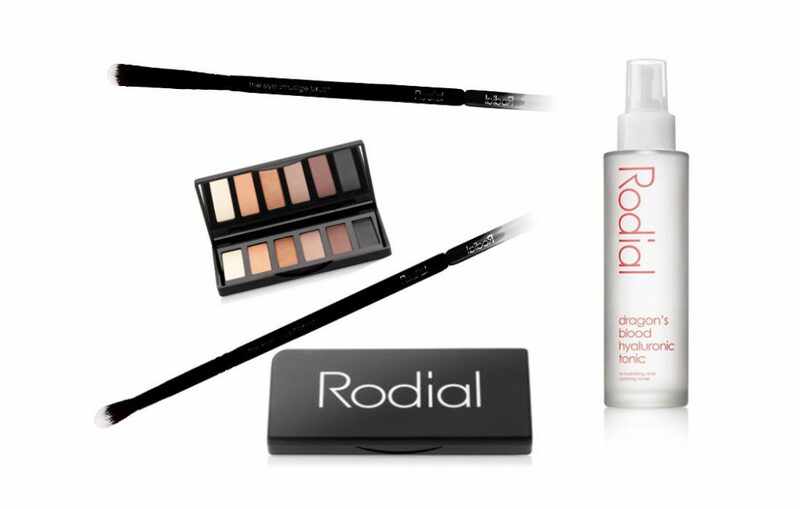 Rodial products are available from Paris Gallery, Harvey Nichols, Bloomingdales and House of Fraser. Online purchases can be made from www.beautysolutions-me.com and www.basharacare.com. 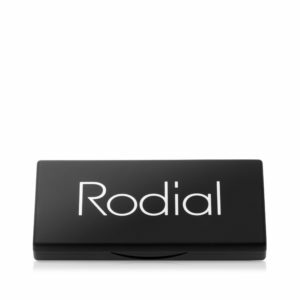 For more information please visit http://www.rodial.co.uk/ and http://www.beautysolutions-me. com/. 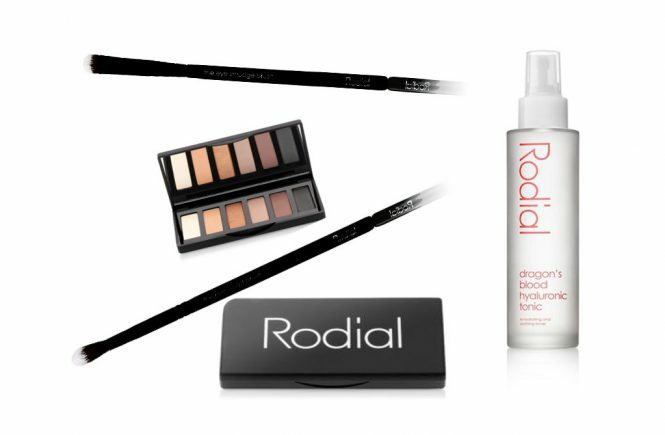 Keep up-to-date with the latest news on Facebook www.facebook.com/rodialskin, Twitter – @rodialskincare and Instagram – @rodialme and @rodialskincare.